Keenan have leading internationally acclaimed scientists, agricultural economists, nutritionists and engineers working together to deliver superior performance on farm, Their machines are a masterpiece of engineering. Their engineers manufacture the most efficient, durable, high performance feeder wagon possible. They use quality components, leading technology and a Right First Time (RFT) process to create a mixer wagon that performs better than any other. Keenan works with many partners across the world. These include large international feed companies, processors, consultants and nutritionists. By working with partners who have specialist skills and common goals, they can bring win-win solutions to farmers. Their vision is to become leaders in ethical and profitable farming solutions. At the heart of this vision is to drive on-farm productivity and results through maximising feed efficiency. Their responsibility goes beyond the farm gate. They are aware of their role in the food value chain and are committed to creating powerful partnerships and benefits throughout the wider food industry. These include delivering greater consistency for processors to producing better quality products for consumers. 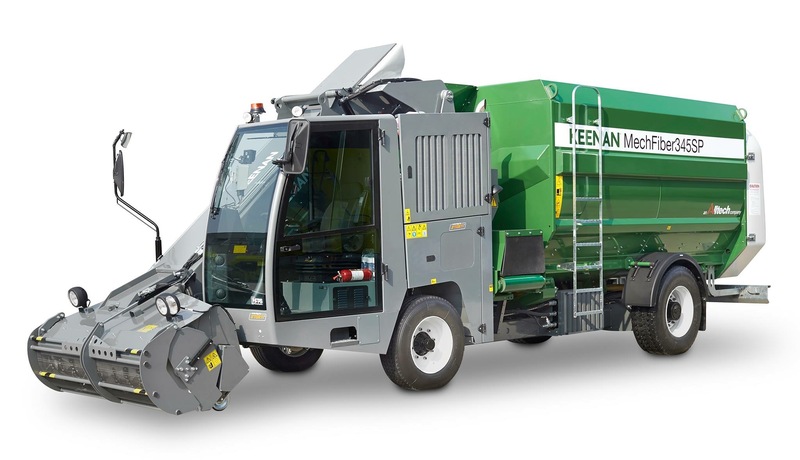 Keenan are constantly looking to bring new solutions to their customers and new thinking to their working practices. They actively encourage creativity, innovation and new ideas, both in terms of New Product Development. Keenan are 100% focused on being a world class company in every aspect and developing leadership positions in all our markets. They encourage leadership skills at every level and benchmark only against the best in the world. As their global village grows, and as climate change introduces new and difficult challenges for agricultural production, adopting integrated technologies which address inefficiencies in production without compromising our environment become an imperative. Keenan is the first of its kind to offer such a solution to the livestock industry – a solution that is real and verifiable. Providing excellence in customer service, be it in terms of helping you achieve higher performance or ensuring you have the best after-sales and machinery back-up, lies at the very heart of the Keenan philosophy.